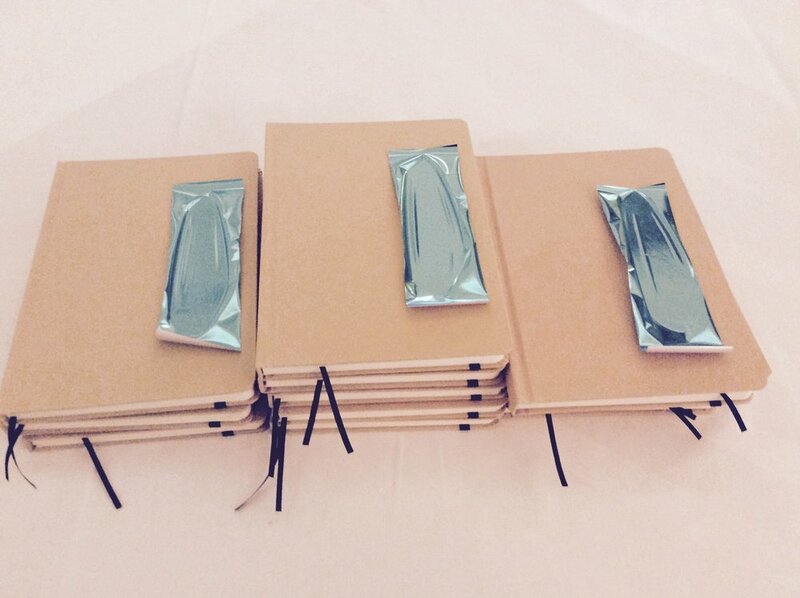 A time-lapse video demonstrating the process of us prepping the books, before heatpressing the foils. 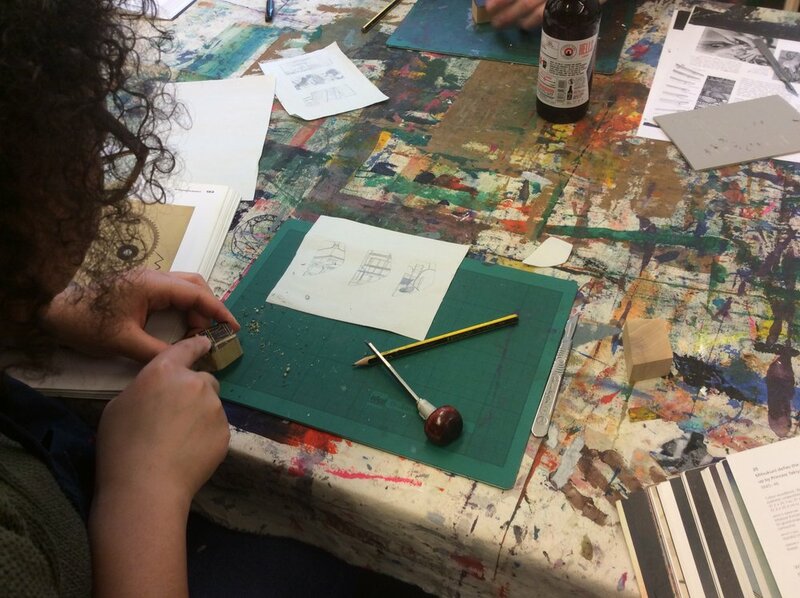 Screen printing Global's designs onto bags at Central St Giles. 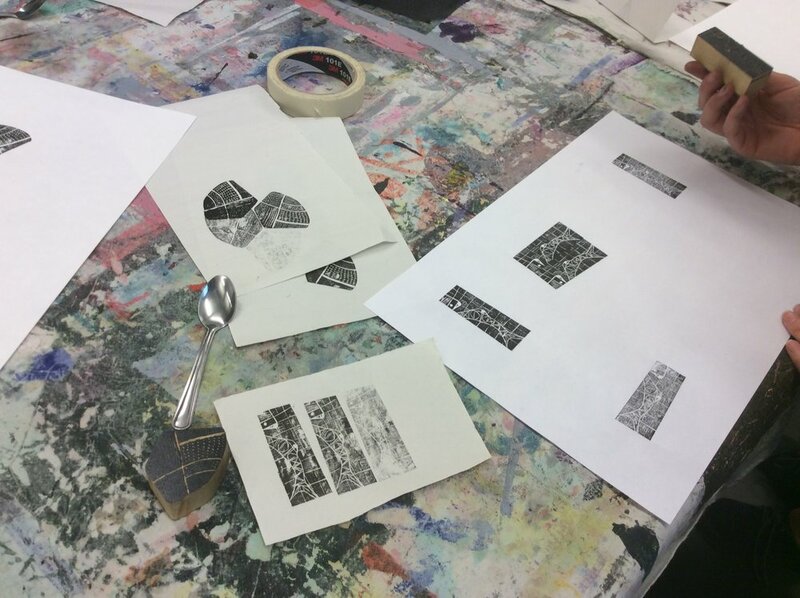 Screen Print workshop at Make Space studio. 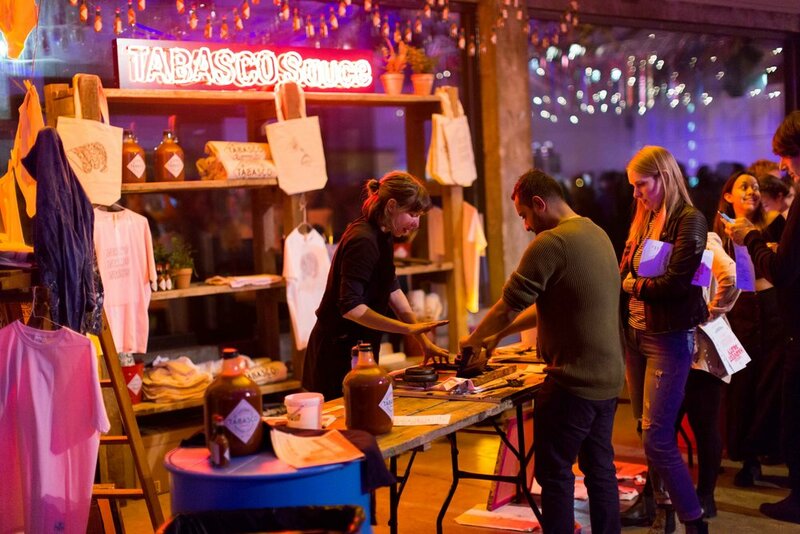 Tobasco event at Oval Space celebrating the Harvest. Screen printing onto bags and t-shirts for the guests. 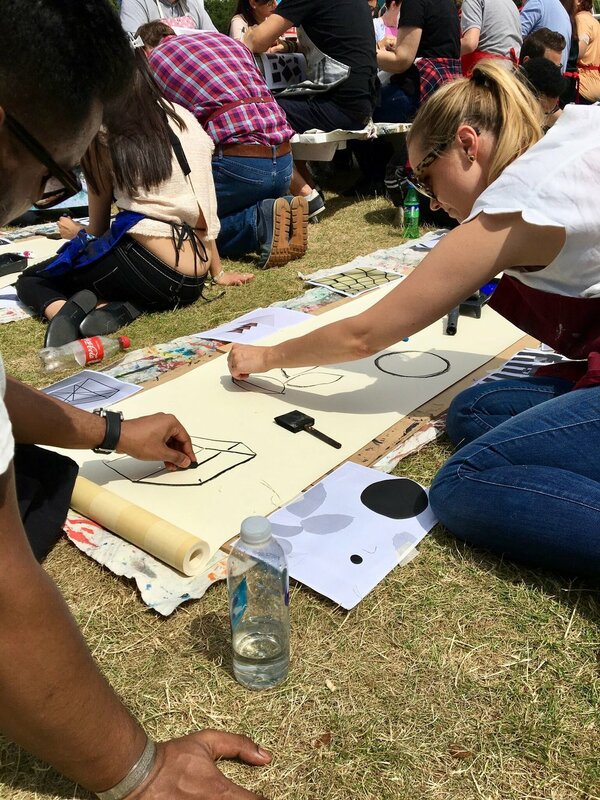 Screen printing workshop for 60 Barclays staff at Hyde Park British Summer Time festival. 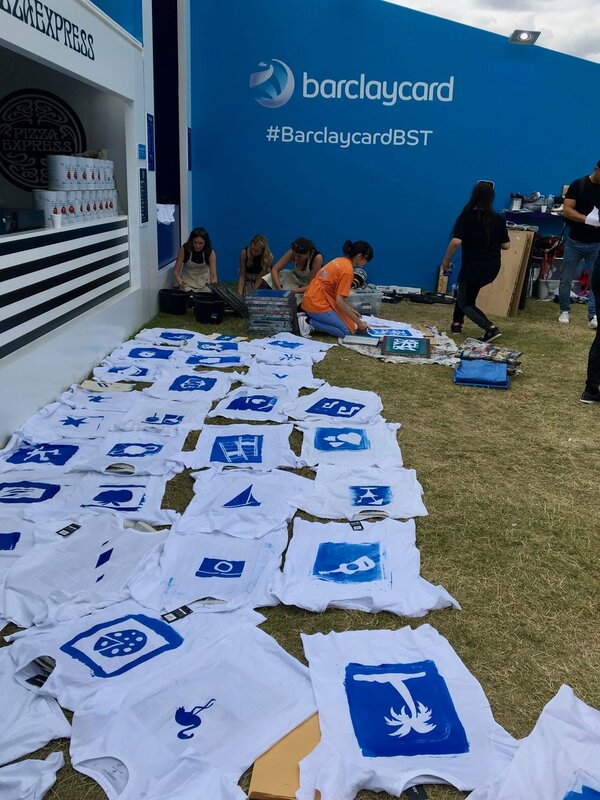 We only had 1 hour for the whole workshop and we printed onto t-shrist in the Barclays blue. 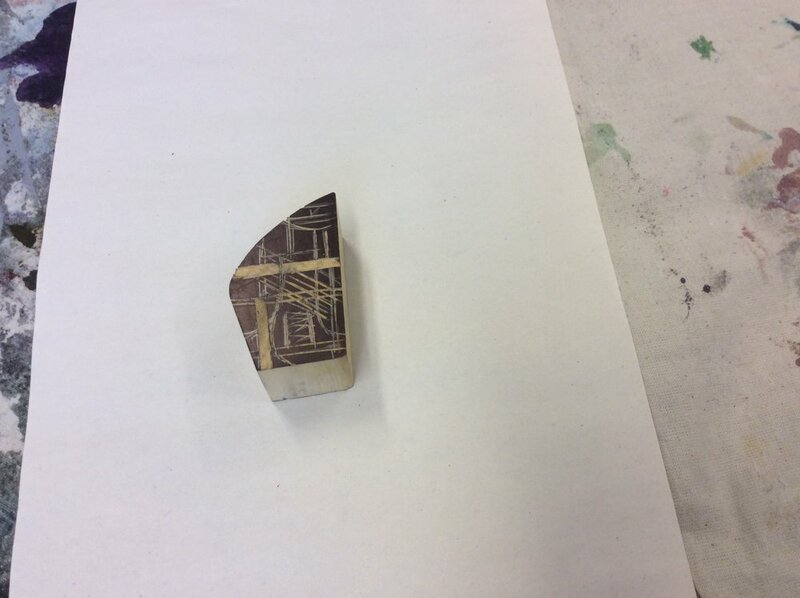 Print workshops at the Hawkins/Brown offices for the architects.